Jack and Annie travel back in time to a desert in the Middle East at the behest of Merlin, who has given them a rhyme to help on their mission. There, they meet a Bedouin tribe and learn about the way that they live. 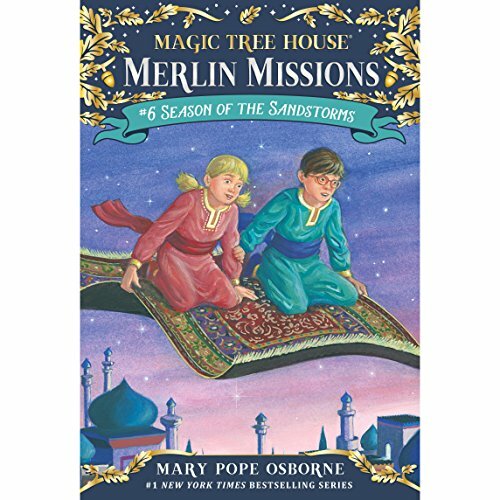 From camel rides and oases to ancient writings and dangerous sandstorms, here's another Magic Tree House filled with all the mystery, history, magic, and old-fashioned adventure that kids love. my nine year old son loved this book!! he enjoyed it being read to him!